The number of Russian and Malaysian tourists that visited Bali in January increased to 4.52 percent and 6.63 percent, respectively, from the same month last year. "Russian tourists enjoy the nature landscapes and unique Balinese culture – as many as 12,989 people [Russians] visited in January 2018, a rise of 562 people, or 4.52 percent, from the 12,427 recorded in the same month in 2017," Adi Nugroho, the head of the Central Statistics Agency (BPS) Bali office, said on Monday as quoted by Antara. 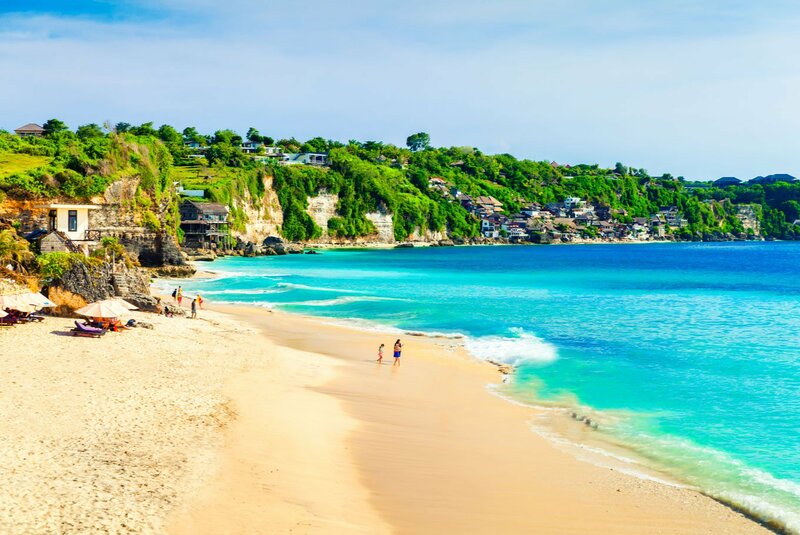 Adi said the number of Russian tourists to Bali also increased from the previous month by around 30 percent – 9,501 Russians visited the resort island in December. The majority entered through I Gusti Ngurah Rai International Airport while 140 traveled to Bali via cruise ship. Visitors from Malaysia totaled 12,938 people, with 12,021 traveling by air and 917 by sea. In January 2017, 12,134 Malaysians visited Bali. However, the number of Malaysian tourists to Bali decreased from December 2017, when 15,858 visited the island. Russian and Malaysian tourists each made up over three percent of foreign tourists to Bali throughout January 2018, which recorded a total of 358,065 tourists from all over the world, a rise from the 315,909 tourists that visited in December. Russia and Malaysia respectively sit in the seventh and eighth positions among the top 10 countries that sent the most tourists to the Island of the Gods. Maritime neighbor Australia sits in the number one spot, making up 24.2 percent of foreign tourists to the island. China comes in second with 13.15 percent, followed by India with 8.1 percent, Japan with 3.97 percent, the United Kingdom with 3.92 percent and the United States with 3.83 percent.